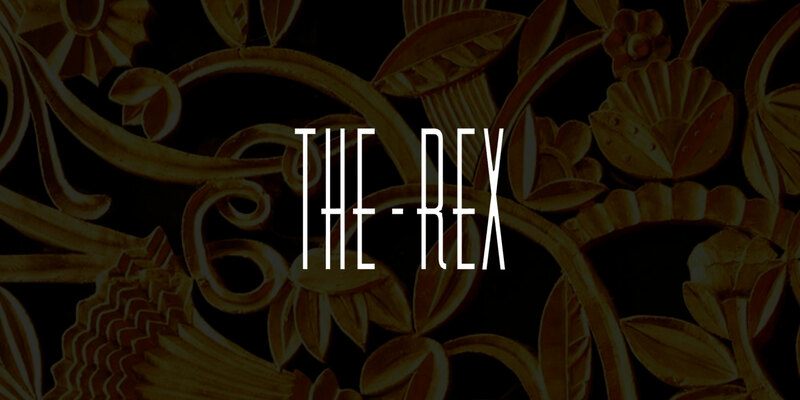 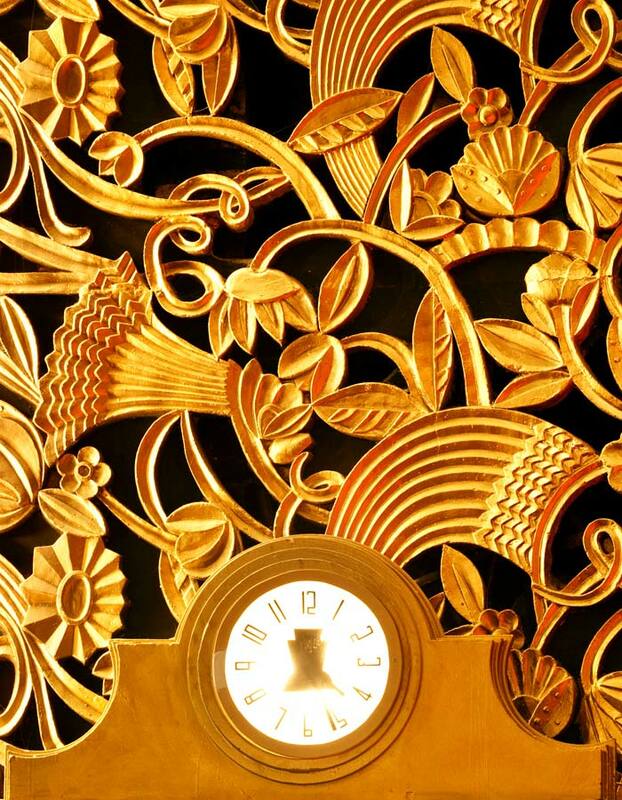 The Rex - Design House Studio Ltd. 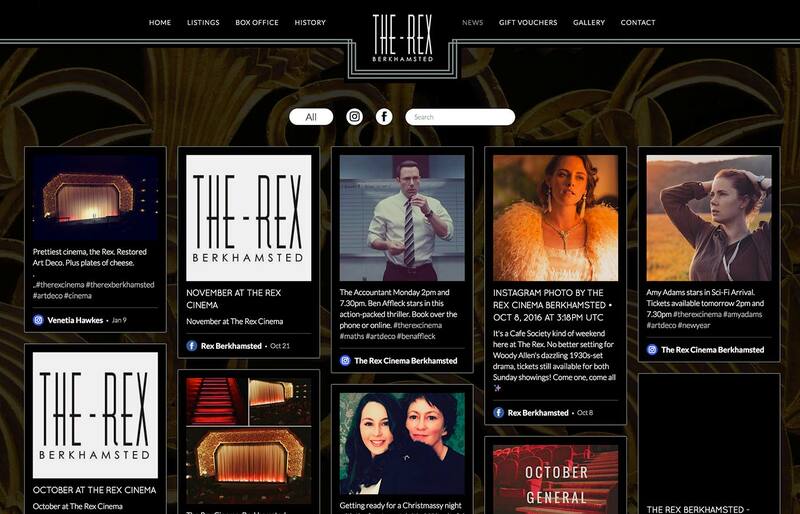 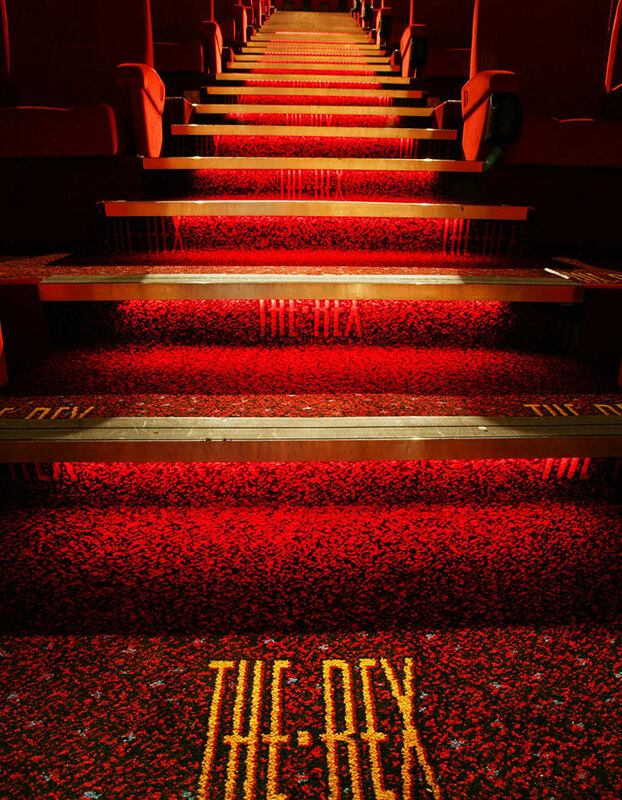 The Rex Cinema is a 1938 art-deco cinema based in Berkhamsted. 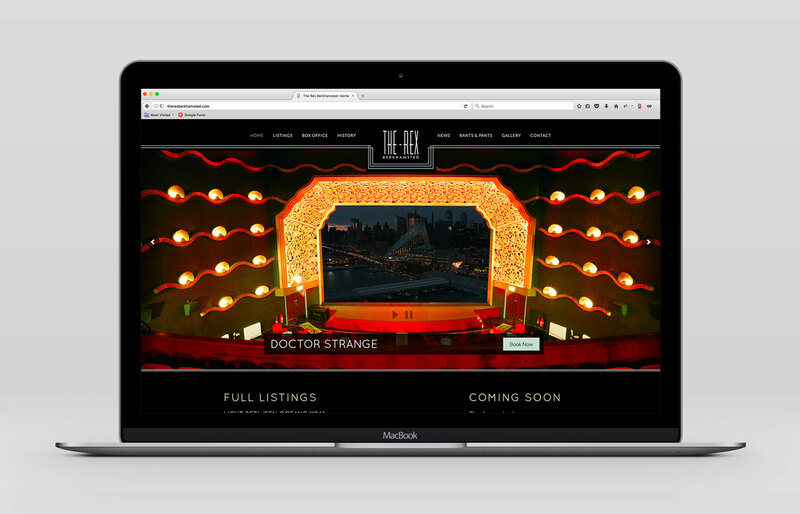 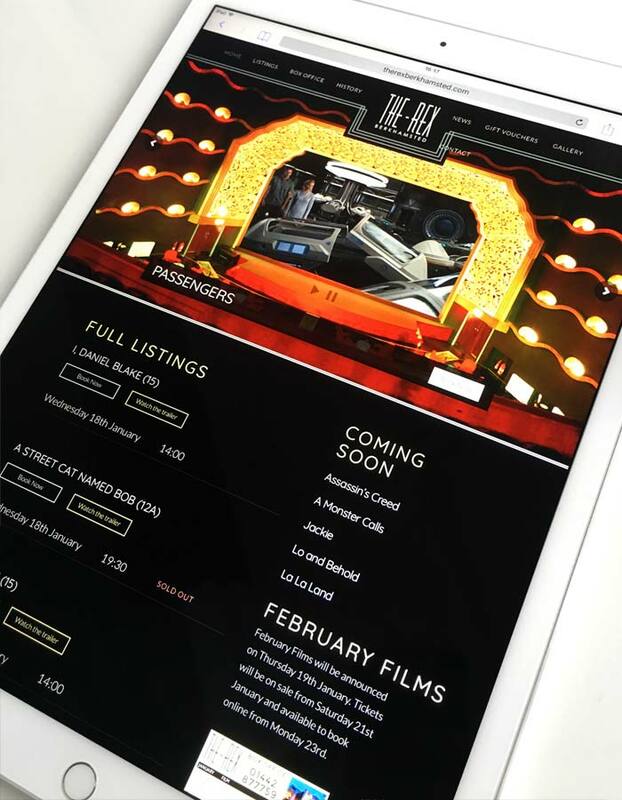 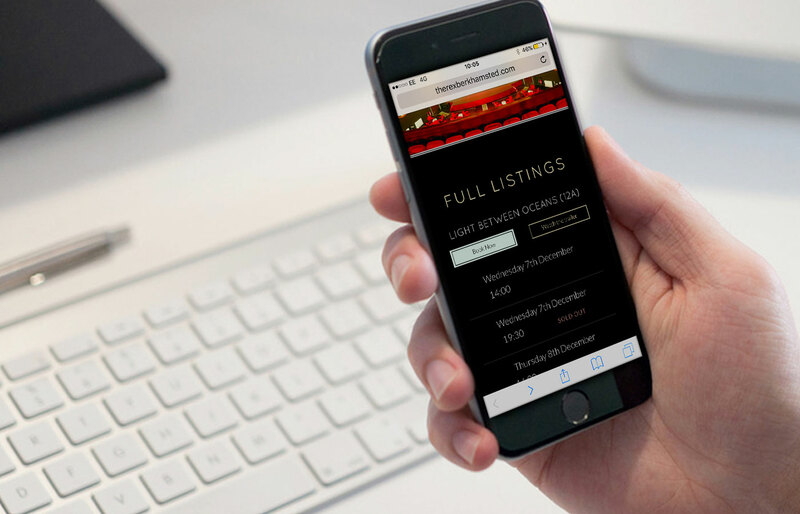 They came to us for a website refresh after succesfully launching a website for their sister cinema The Odyssey.